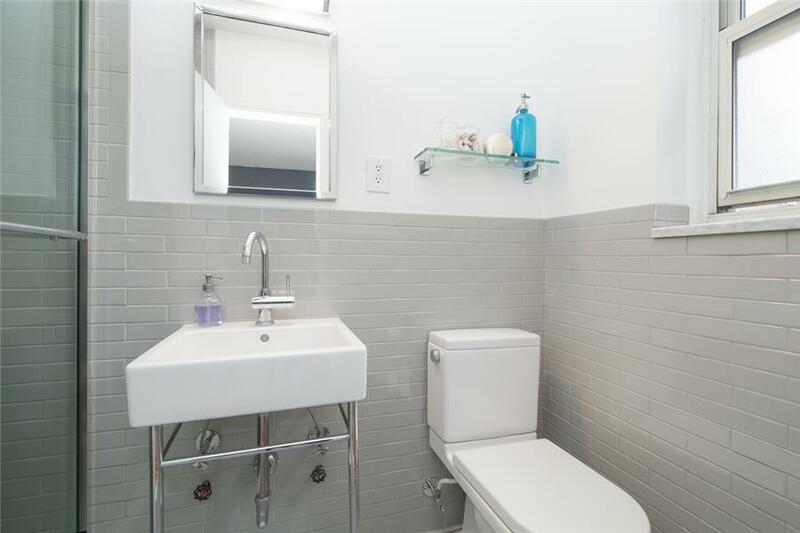 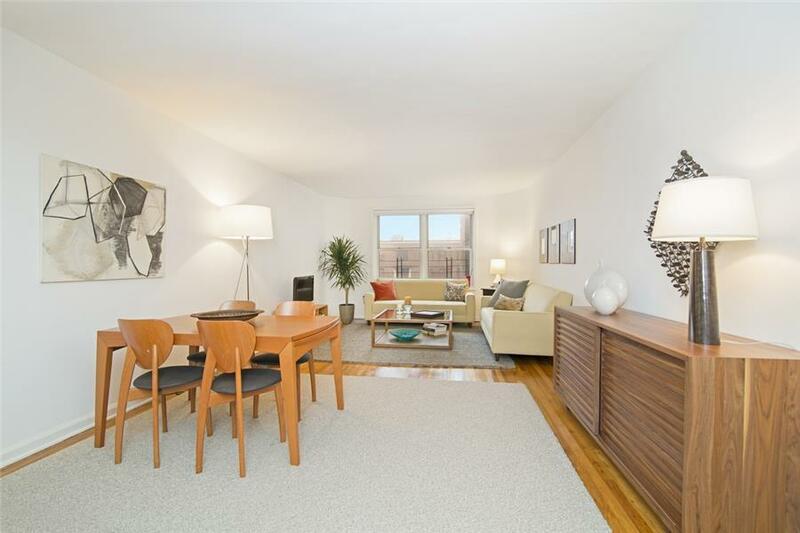 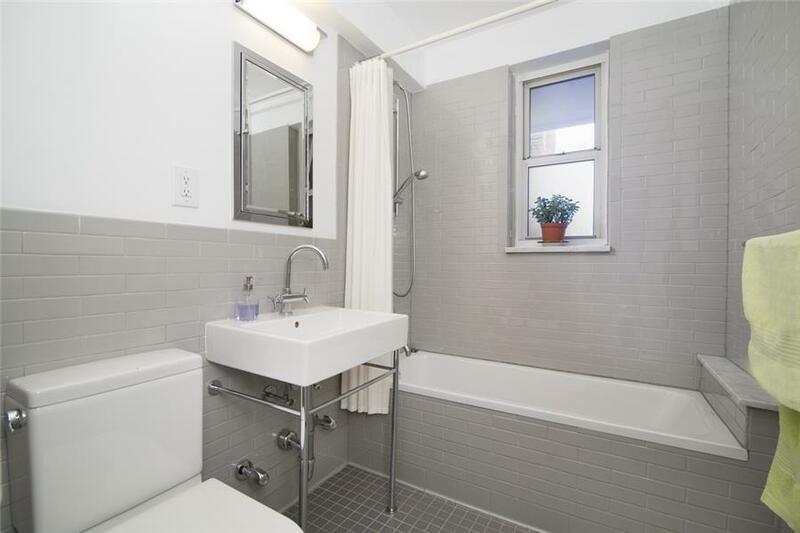 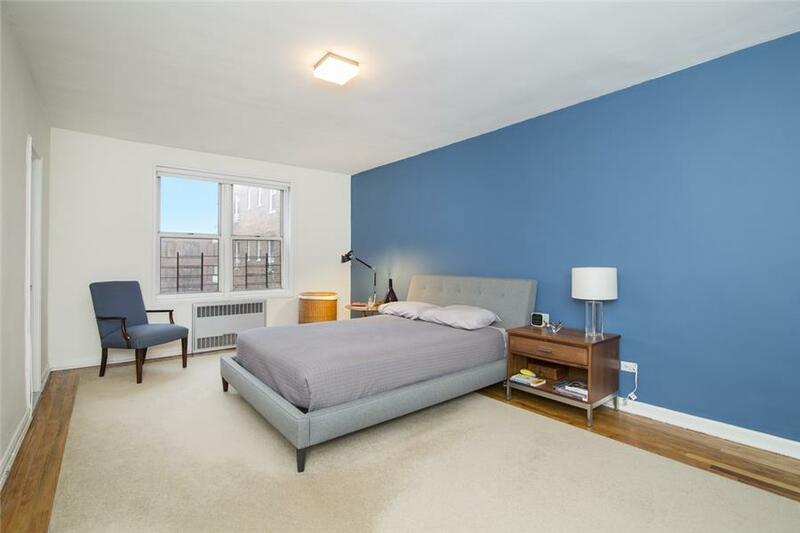 Immaculately Renovated 2bed/2baths with a Private Terrace in one of Jackson Height’s premiere full service Co-op. 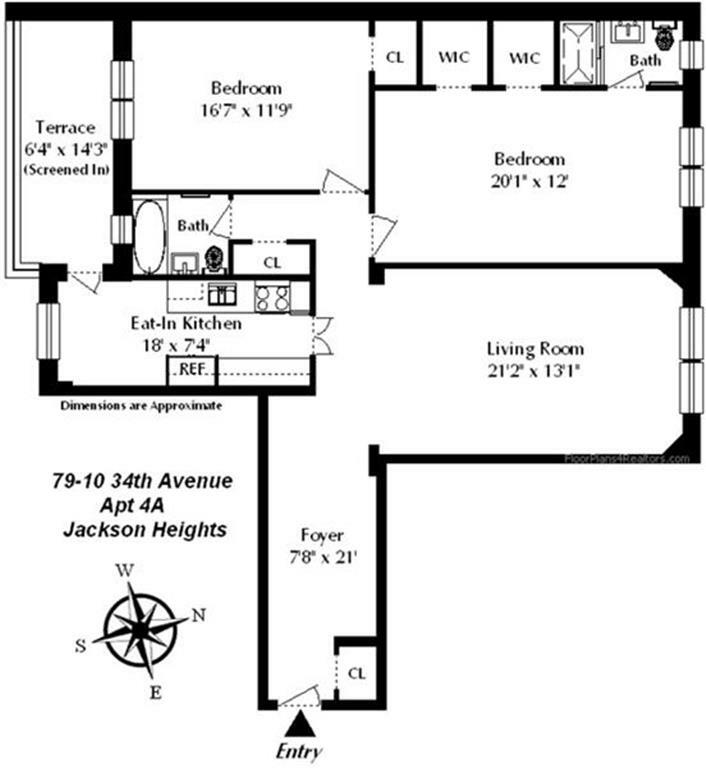 This spacious home has nine windows facing North/South for great natural light and features beautifully refinished hardwood floors, kingsized bedrooms with large walk-in closets, spa-like bathrooms with a soaking tub, a stand-up shower, high-end designer fixtures and an elegant windowed eat-in kitchen featuring all Viking stainless steel appliances and stone countertops. 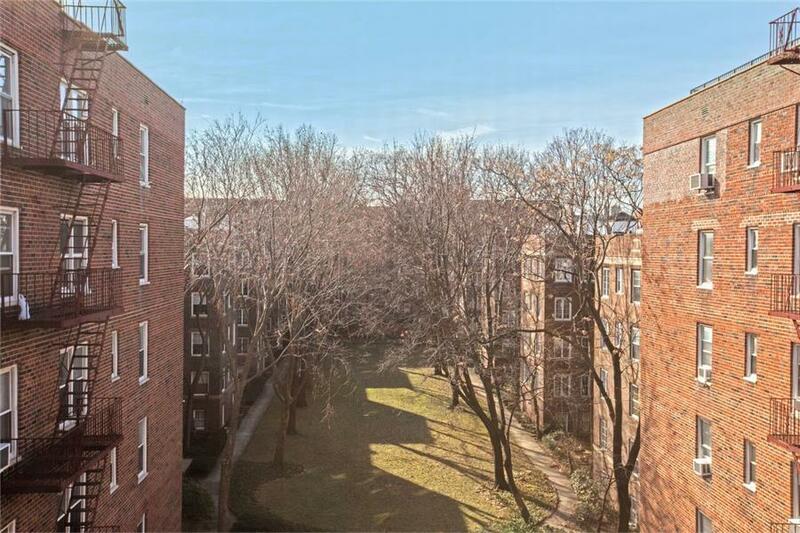 The mesh enclosed terrace faces south and looks directly on to the lush green manicured Elm Court garden. 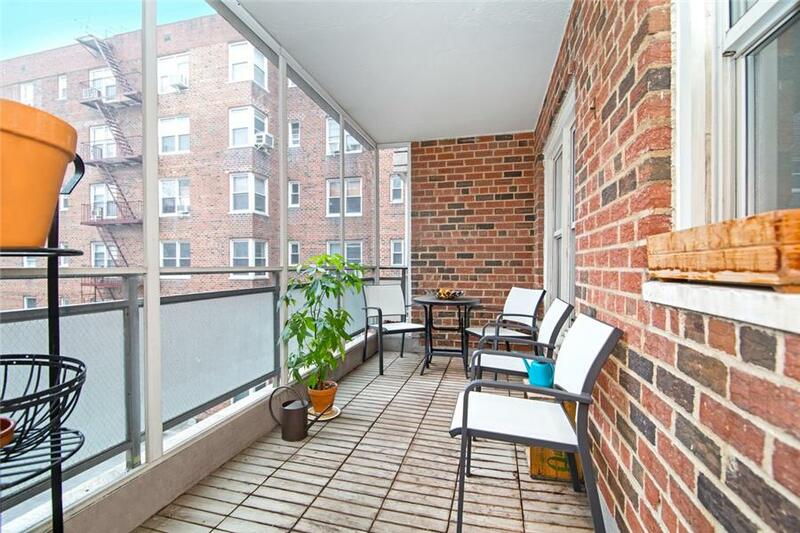 The Terrace View is a well maintained pet friendly doorman building, that occupies a prime residential block in the Historic District. 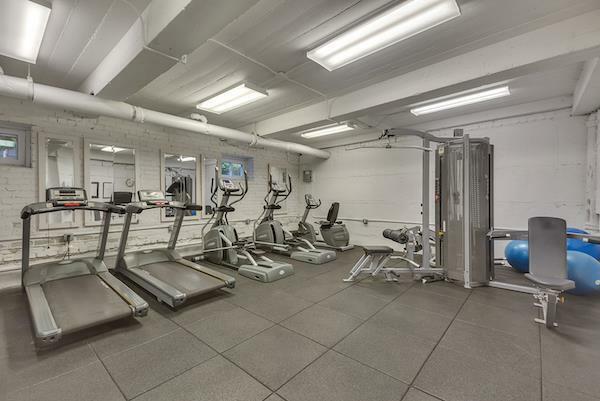 Additional amenities includes a live-in Super/Licensed Contractor, 24/7 security cameras, onsite underground parking, storage rooms, two elevator banks, two Laundry rooms, a Gym with modern equipments and a trash compactor room on each floor for it’s Shareholder’s convenience. 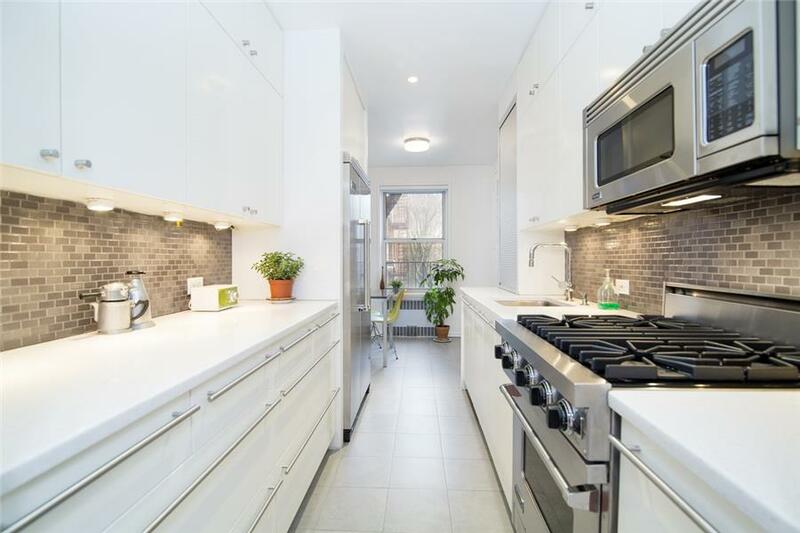 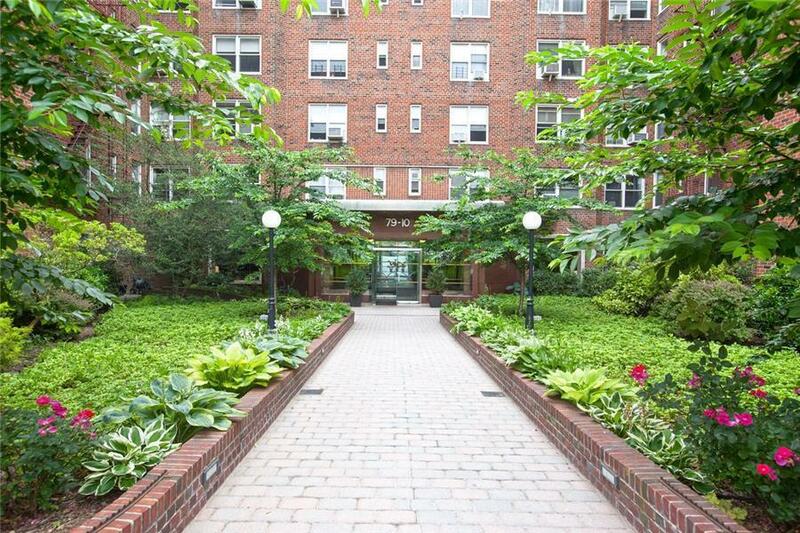 Located on a beautiful treelined street and only a couple blocks away from restaurants, cafe’s, supermarkets, the public Library, post office, weekly Farmers market and the Queens Transit Hub with access to E F M R & 7 Trains.